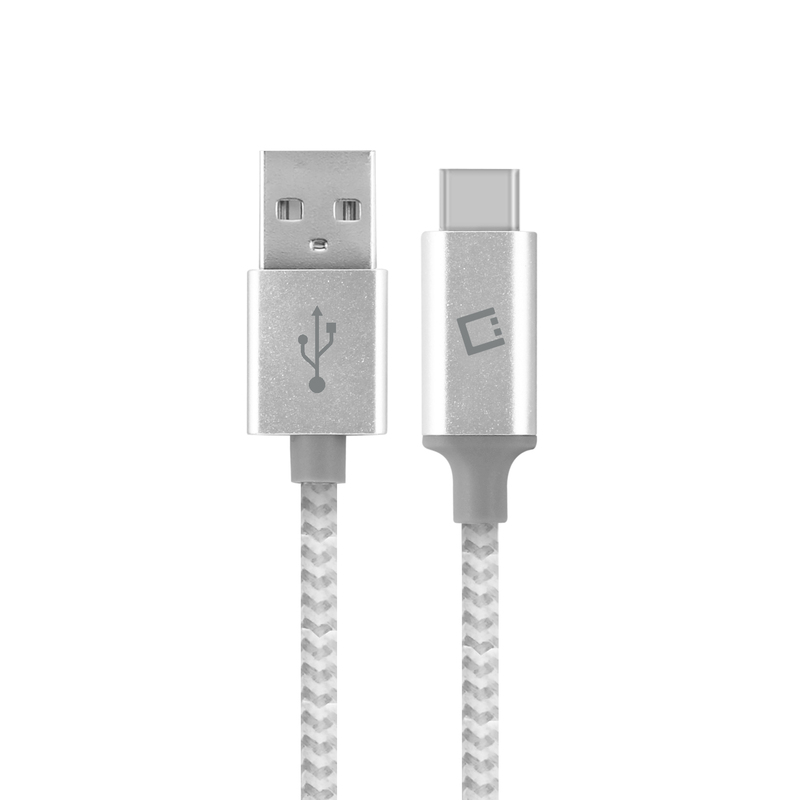 High Quality Shielded Reinforced Ultra-Flexible Cable To Ensure Proper Between Your Blackberry Key2 And Your USB Charger Or Computer. Features A High Speed Data Connection With Your Computer Allowing You To Transfer Photos Or Videos Without The Waiting Hassle. 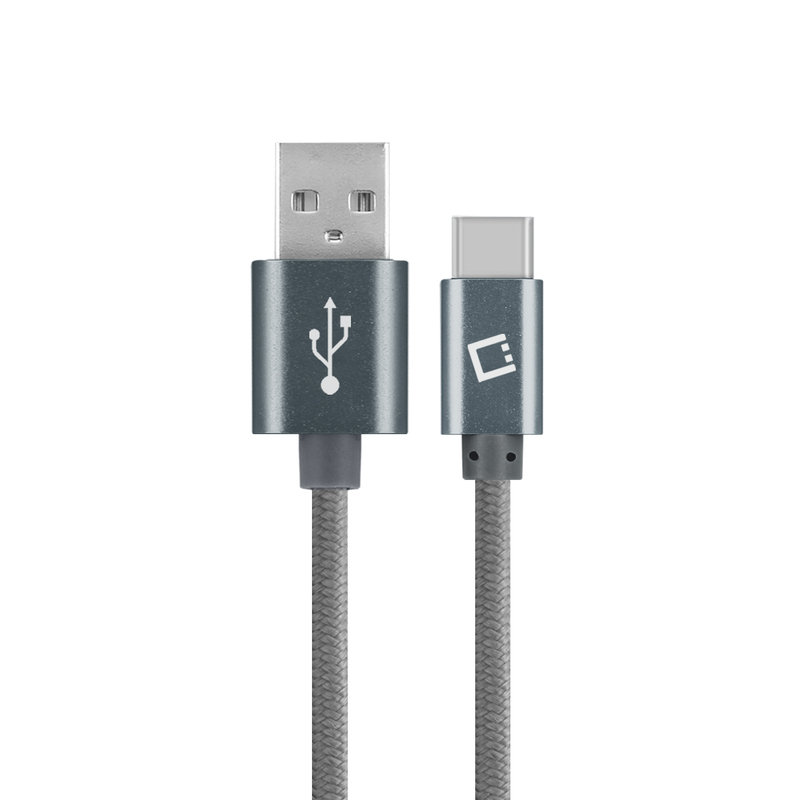 The USB Type-C Connector Is Reversible, No More Guessing Or Looking For The Correct Side To Plug The Cable In Your Blackberry Key2. 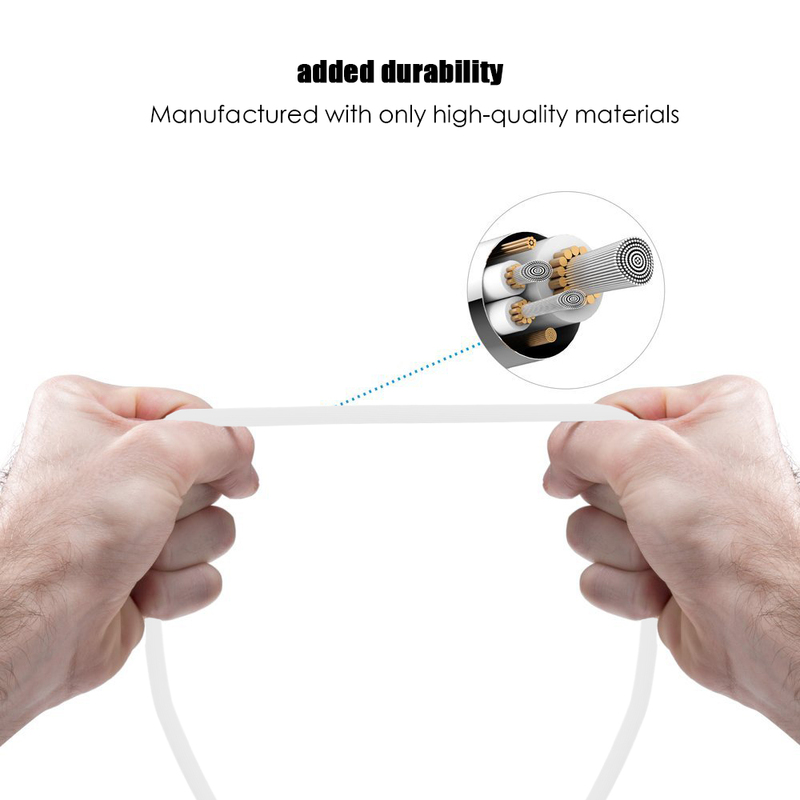 Available In Different Colors And Lengths To Differentiate The Cables For Each Family Member And Suite Your Connection Needs. 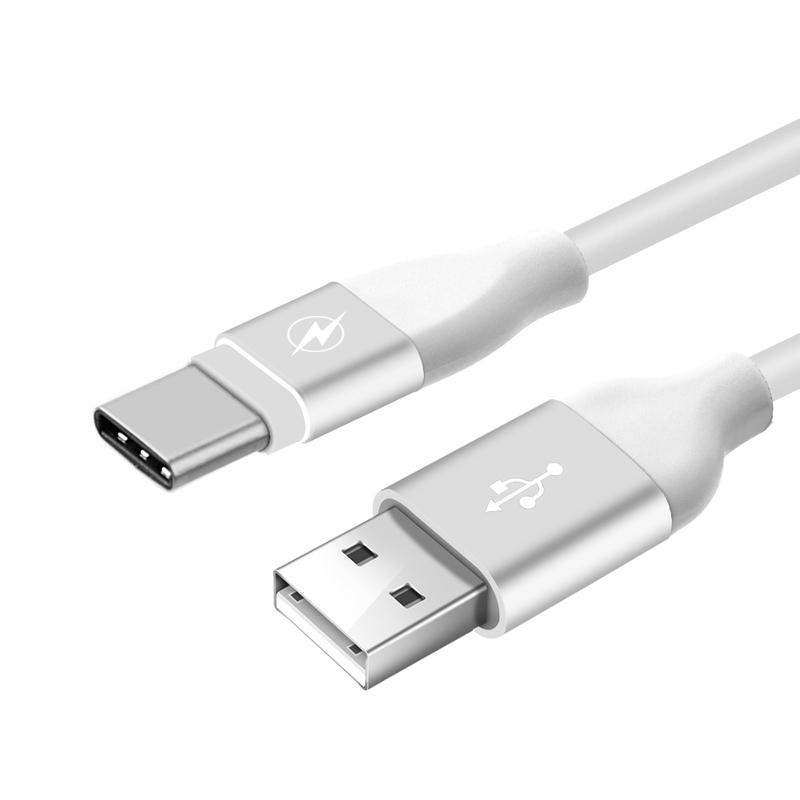 Featuring an innovative reversible and reinforced Male USB Type-C connector in one side and a regular USB Type-A Male USB Connector in the other side. 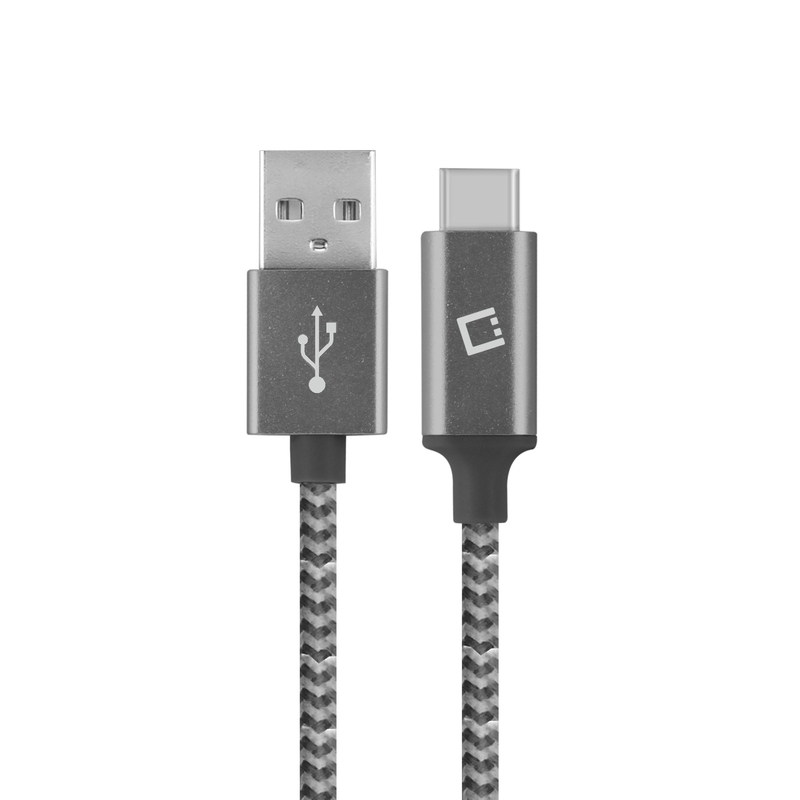 This cable can be used for charging or synchronizing your Blackberry Key2 with your computer. We are an American Company. We Ship From Texas. Serving All The U.S. Territories Since 2002.